Note: A minimum quantity of 51 must be ordered, and in units of 1 thereafter. 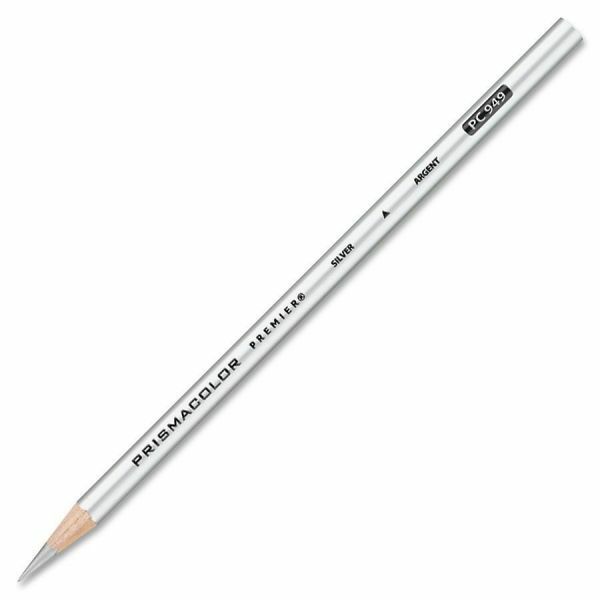 Prismacolor Colored Art Pencils - PrismaColor Metallic Pencils offer a thick, soft lead made with permanent pigments. Extremely lightfast pigments are smooth, slow-wearing, blendable and water-resistant. Metallic pencils are specially designed to be used by commercial and fine artists.